View cart “Lessons from the Workshop: A Guide to Best Practices in Performing Arts Education” has been added to your cart. The Workshop’s primary text provides ideas to stimulate children’s imagination, problem-solving, and critical thinking skills. 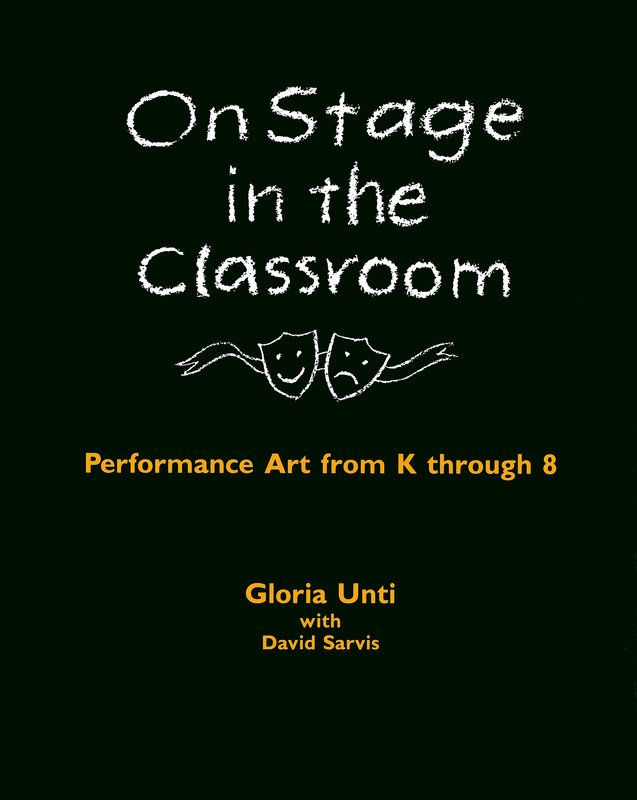 Includes five concise chapters on classroom theory and practice for performing arts, as well as a resource bank of imaginative problems.